Merit. I just love that word and what it means. To quote the Oxford Dictionary, the noun merit is understood to mean, “the quality of being particularly good or worthy, especially so as to deserve praise or reward.” Hence the phrase, to be deemed worthy of something on merit. I was reminded of the notion this week, by a journalist who was Tweeting about being treated poorly by a brand. Her frustration was in part to her feeling that she was being mistreated by the brand’s agency due to her cultural heritage. I completely understood her frustration and her sense of injustice, hence why I’m writing this post. In one sense, we’re lucky to work in the Gulf. It’s an up-and-coming region which has attracted some remarkable communications and media talent and experience from around the world. There’s a dynamic feel to working in such a multi-racial industry. At the same time, I often get the feel of tribalism, of people in companies and institutions wanting to work with one of their own, not for any other reason than culture or nationality. It probably doesn’t surprise many of us that people stereotype (and if you don’t believe me, look at this research from Berkeley-Haas Asst. Prof. Ming Leung who analyzed 3.9 million applications), but there’s also official discrimination – the hiring of certain nationalities to fill quotas – as well as unconscious bias . Finding people on merit, who can do the best job, seems to be a challenge we employers often get wrong. The question I then have to ask is what does bringing the wrong people do to our industry, or even people who are too junior or who don’t have the right understanding of the role or the audience? In my own view, it devalues the work of us all, pushes us farther away from the board room, and loses us respect from those we work with, be they colleagues internally, media professionals or other stakeholder groups. We have to look beyond traits such as race, nationality, gender, and ask if the person you’re looking to hire and work with has the right attitude, understanding, skills and experience for the role. We need more diversity and inclusion in our industry which mirrors that of our audiences and communities, and that will happen by understanding our biases and looking beyond them to finding the best talent out there, who deserve and will succeed in a role based on their own merit. That includes working with representative bodies such as the CIPR, IABC, Global Alliance and MEPRA who promote skills-based learning and certification programs. I’m willing to take a pledge now to work with and hire comms people on merit. I want you to join me in taking this pledge. Either share this article or leave a comment below. Together, we can and will change the comms industry for the better, to be a function that respects and promotes the notion of merit. 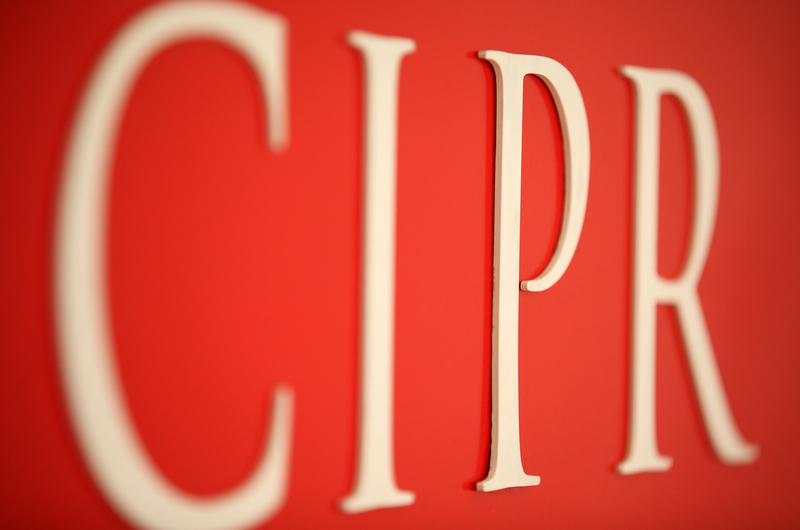 #CIPRElection – What do the CIPR’s international members want? The CIPR can do much to promote public relations overseas, and, most importantly, support its international membership. As part of my bid to stand for the CIPR Council this year, I’ve written about what I want to bring to the table on behalf my fellow CIPR members who are not based in the United Kingdom. I’d like to turn the tables slightly and talk about what the CIPR needs to do when it comes to its members abroad, many of whom (including myself) look to the CIPR for leadership and guidance when it comes to the industry. Let’s start with the obvious. 1) Ethics – While the industry has come a long way in terms of ethics since the days of Edward Bernays, ethics is still an issue for communicators. For people who are tasked with managing reputations, professionalism must be at the top of the list when it comes to engagement with all CIPR members. To its credit, the organization has one of the strongest and most robust codes of conducts I’ve ever read. In addition, the recent launch of a compulsory ethics CPD module is also a step in the right direction. I’d like the CIPR to build on these steps, and launch ethics campaigns outside of the UK throughout ethics month (which is normally held in September), as well as all-year round. This can take a number of forms, such as social media dialogues and webinars. It could also include working with other public relations bodies, to share best practices. For those of use who care about the reputation of our industry, I’m sure this would be more than welcome. 2) Training and Development – The CIPR has the best development program in the industry, full stop. Its Continuing Professional Development program is exceptional, and covers everything any communicator needs to develop (I’m even talking Chief Communication Officers here). Likewise, the range of academic qualifications offered by the CIPR is outstanding. I have the utmost respect for anyone who has undertaken and completed a CIPR qualification. This positive attitude needs to spread. We need more communicators outside of the UK to understand the importance of ongoing training and development. We also need more employers to understand that when they look to hire, they should look for CIPR qualifications. 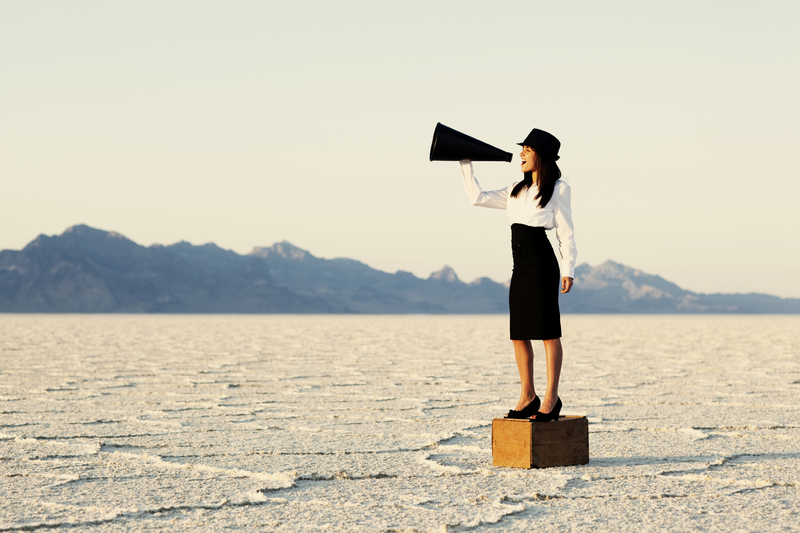 We have far too many communicators who haven’t studied communications, either because they don’t understand the importance of doing so (I hope these are far and few between), or because there are no institutions that offer courses in subjects such as internal comms, public affairs or public relations. The CIPR needs to step into this gap, and bring its know-how to bear, to promote a respect for training and development and to offer the tools needed for CIPR members outside the UK to enhance their own abilities. 3) Networking – We’re part of the family, but sometimes out-of-sight can be out-of-mind. One aspect of my membership that I enjoy the most is networking with my fellow CIPR members. I’ve had the good fortune to visit the CIPR offices in London and meet with the organization’s leadership. But many others who are abroad haven’t. We can use technology to bridge that gap (the CIPR International has done great work, with webinars on countries outside of the UK for its home-based members), as well as promoting the development of local chapters outside of the UK where numbers allow. The more we feel that we’re one family, the more we’ll benefit from what the CIPR has to offer. These are but a few ideas that the CIPR can use to engage with members abroad. I hope to be able to provide a voice for those members, and bridge that gap. The CIPR is an incredible organization, and I have benefited enormously from all that is has to offer. I want others who live outside of the UK to have the same experience that I have had with the CIPR. I hope you agree, and will support me during the #CIPRElection.